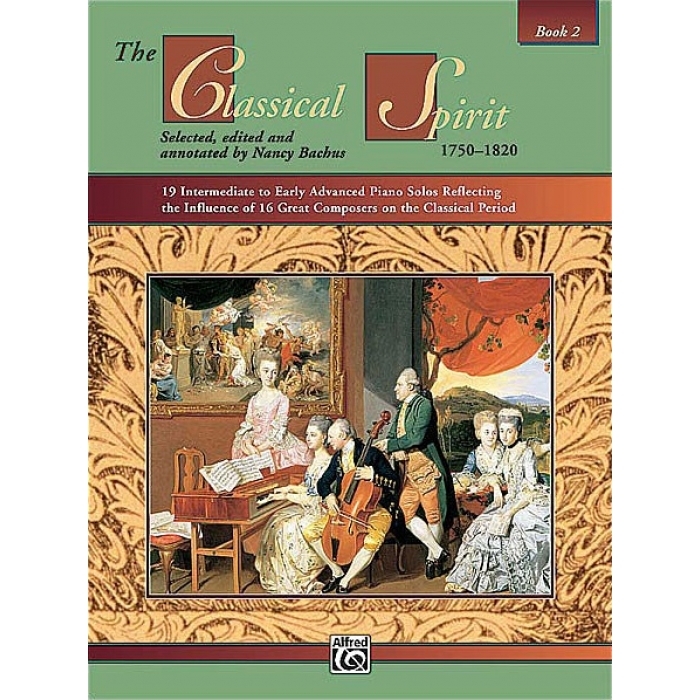 Editor: Nancy Bachus ► The Classical period comes alive with The Classical Spirit, part of an outstanding series that features an integrated arts approach to guide you through the different musical eras. Repertoire from both familiar and lesser-known composers are included along with commentary about the composers’ lives and social changes between 1750 and 1820. 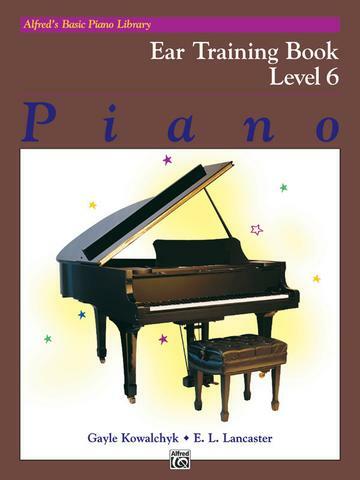 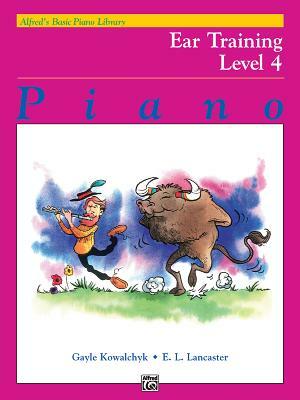 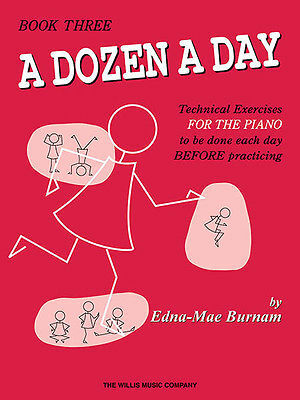 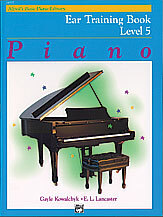 Repertoire in Book 2 ranges from intermediate through early-advanced levels.